This source of protein can provide all the necessary amino acids your body needs to rebuild muscle and tissues after exercising. 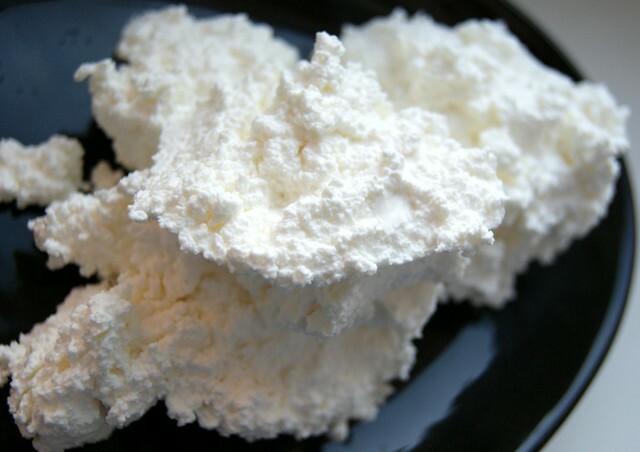 A vegetarian-friendly protein source, cottage cheese also contains other nutrients that can help support an active lifestyle: calcium, tryptophan, vitamin B12 and selenium. Enjoy a cup post workout for best results.